Generic web traffic is the holy grail of Internet marketing and targeted traffic is simply the Promised Land. These two things are not as easy to achieve as most SEO companies would have you believe. It takes a great deal of work and some serious optimization if your law firm’s website is to rank high within Google’s generic search results. Being part of the first results page is what most people want and yet it is the one thing that most people will not get. For personal injury lawyers, concentrating on your practice is paramount, but marketing it and making sure that people who haven’t been referred to you can find it online is just equally as important for this is where your new clients will come from. That is why you need to do more than just have a website designed. You need to have it properly optimized so that it can rank high for your chosen keywords. Here are some techniques for personal injury attorneys to boost their web traffic. Techniques for Personal Injury Attorneys to Boost Their Web Traffic. Lawyers are well known for their academic prowess, that is why having a scholarship grant as one of your promotional tactics will not raise any eyebrows. It doesn’t have to be so expensive, $1,000 or so would do. Build the framework, the qualifications, applying process and such. Then all you have to do is get top ranking schools interested, starting with your Alma mater. Once they are interested, they will promote it to their students using their .org or .edu domain to link back to your site. .edu or .org domains are rated higher than others by the search engines and linking to them will improve your credibility. Recent algorithmic updates from Google have been focusing mainly on content. Your content needs to be unique, of high quality and highly relevant to the chosen keyword. This is almost the single, sure short way of getting your website noticed by Google and ranked high within your niche. Google and the other search engines are focusing more on content now, so churning out article after article that is just complete drivel is not going to cut it anymore. As a personal injury attorney, you need to take it upon yourself to make sure that your website has only the best possible content. Hire a very skilled writer and make sure that what they put out is relevant to your clients; I.E it adds value to their lives. This includes things like the latest information, free legal advice or just general information on how to avoid lawsuits and jail time. All this has to be tailored around your selected keyword. Simply building a wonderful website, flooding it with highly relevant and good quality material will actually get you recognized and ranked high on Google. Eventually, you need to promote your website. People need to know that you exist and you have to put your material in front of the right set of eyes. Your law firm may have a preferred cadre of clients; this means class and economic prowess or whatever criteria you may be using. The first thing you need to know is where these people go online. Where they get most of their information and their surfing habits. 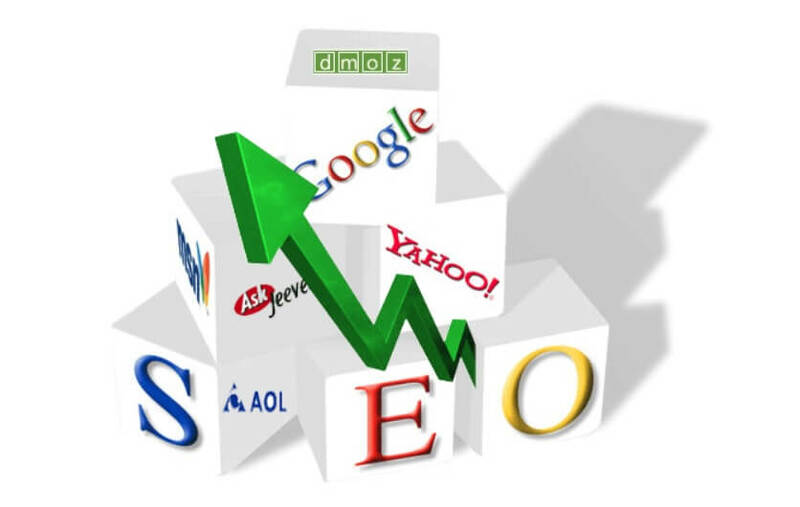 This can be done by hiring an SEO firm to carry out the survey. Once you have this information, you need to take your website to them. How do you do this? You need to participate in their forums, give relevant and useful advice and contributions, write guest articles and simply promote your web link on directories that they favor. What you need to be doing is submit your site to national as well as local directories. Although this tactic is continuously frowned upon by the search engines, if you do it right, you will actually get more click through than you would when spamming forum sites like most people do. You need to find the most prestigious niche directories there are and join them. Some will require you to pay an annual fee. This only goes to show that they are both exclusive and effective. • AccidentPersonalInjuryLawyers.com and so many more. By making your site a resource center of sorts, such as showing an accident map of a given region, will naturally encourage inbound links and set you up as an authority in the field. Do your research well and make the information highly accurate, credible and up to date. It is not easy to get highly ranked on Google and it will take some time, but once you know what it takes to get there, it is only a matter of time. This is what a personal injury attorney needs to get their website highly ranked on the search engines. Must share your views in the comments below.